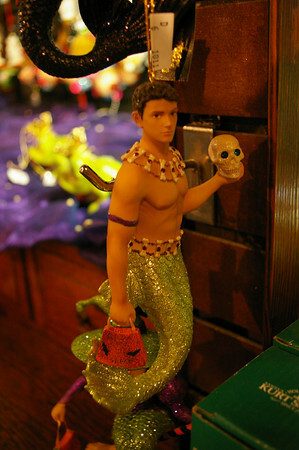 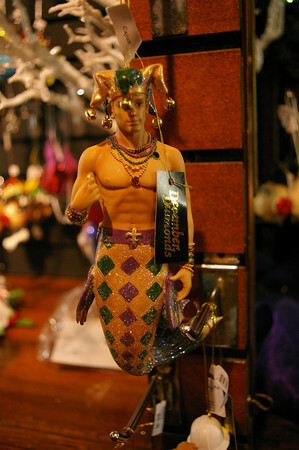 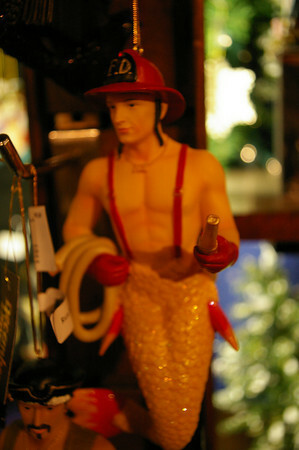 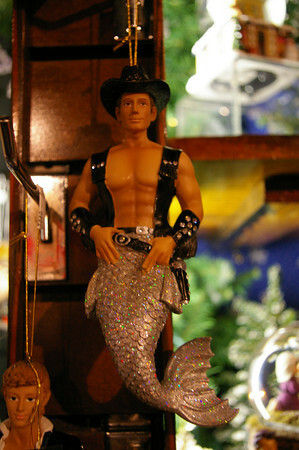 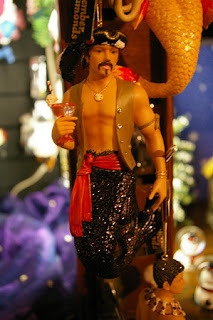 Well... when we were in New Orleans back in October, we hit the merman jackpot! 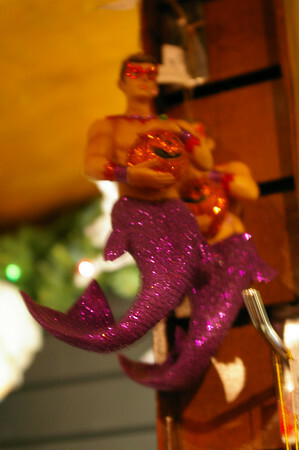 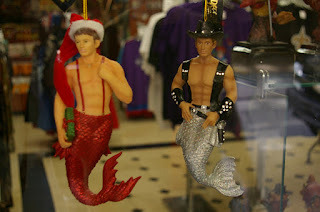 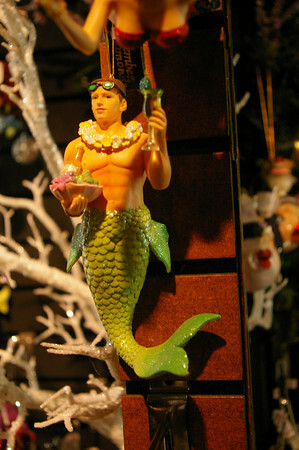 And since Christmas is right around the corner and we're decking out our trees in our finest and fondest ornaments, I thought I would share with you the amazing merman options. Could you not just see an entire small tree of these somewhere in my house? 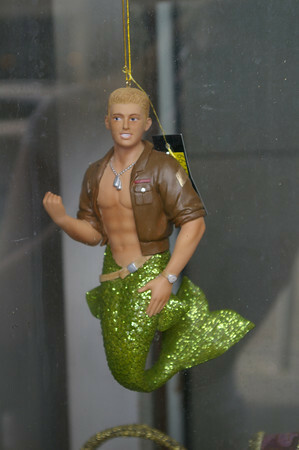 That would be so badass.